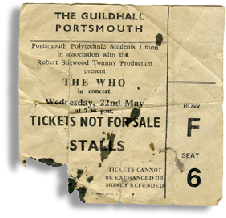 Right: A rare ticket from the free concert at Portsmouth Guildhall by the Who, performed as a thank you to people who were extras in their Tommy film. Interesting because it does not display a price. 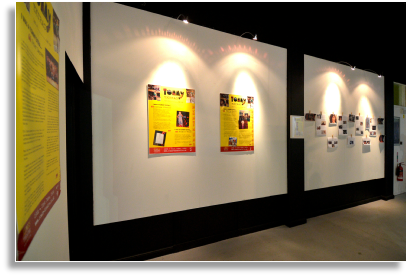 The Tommy exhibition has been transferred to the Guildhall gallery. 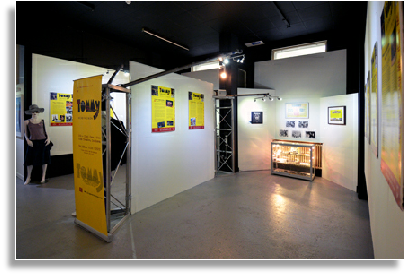 The Rock Shots exhibition preview evening, Tuesday, 14th April. 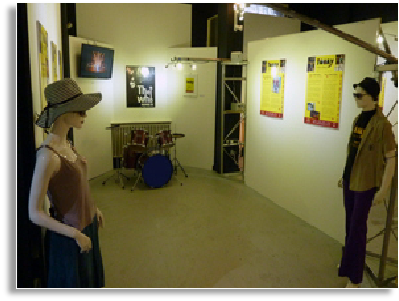 Singer/songwriter Kelly Kemp has roots in UK Punk Rock and has toured all over Europe. 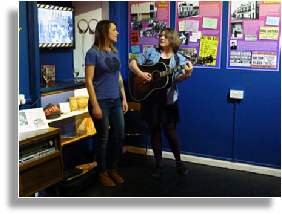 Kelly is currently recording her debut LP at Darlington Studios but took time out to play a floor spot to an appreciative preview evening audience. 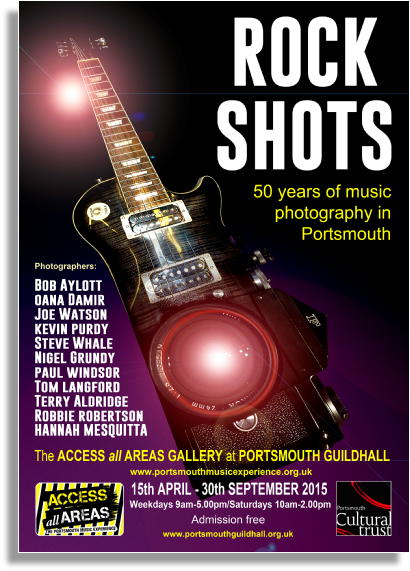 2015-2016 Photographs of local and national bands at venues in Portsmouth during the last 50 years. 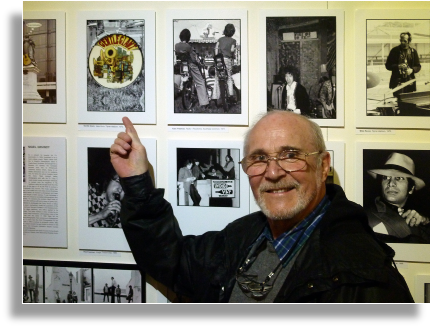 Past Rolling Stones, Top of the Pops and Bob Dylan exhibitions. 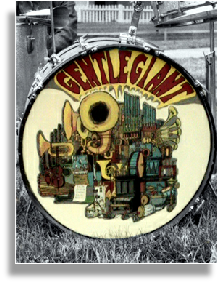 During the preview evening Phil Shulman, above, the brass section in local bands Simon Dupree and the Big Sound and Gentle Giant, spotted a photograph of the drum skin that he had painted for the band in 1970. 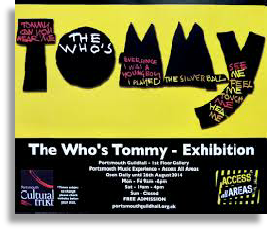 The Who’s film Tommy, directed by Ken Russell, was shot in Portsmouth during 1974. 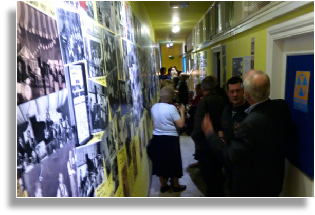 The exhibition includes the memories of some of the extras. 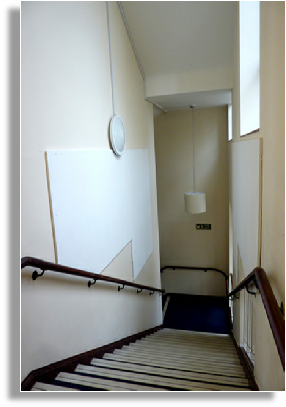 The Rock Shots exhibition is returning - new display panels are being installed on either side of the main staircase to accommodate the photographs.